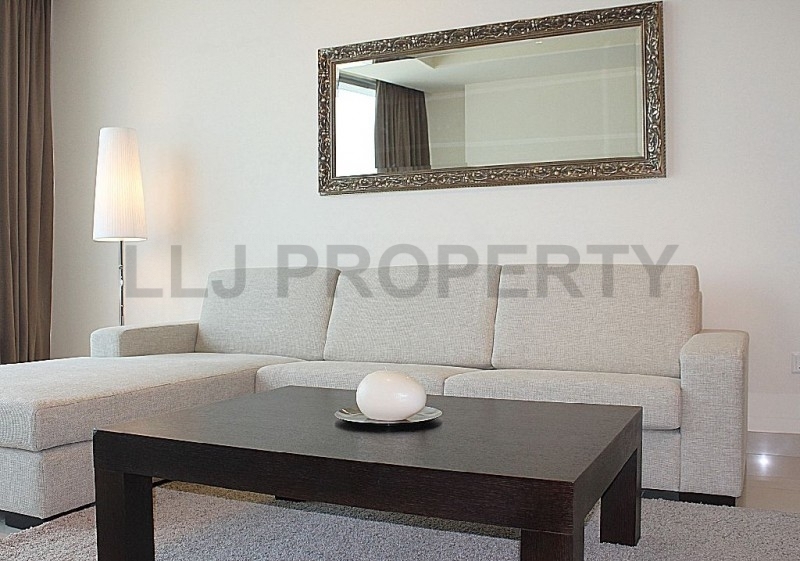 Fully Furnished 1 Bedroom ; Perfect for Investment! 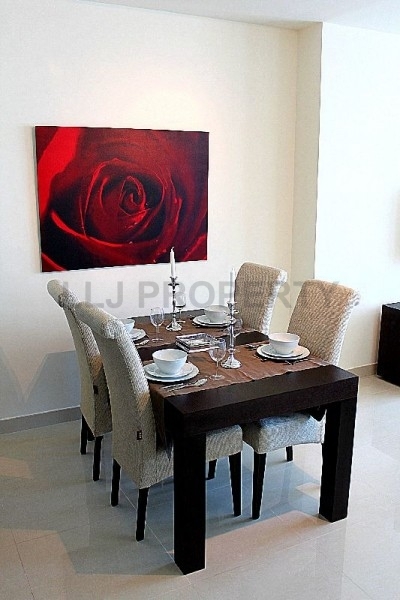 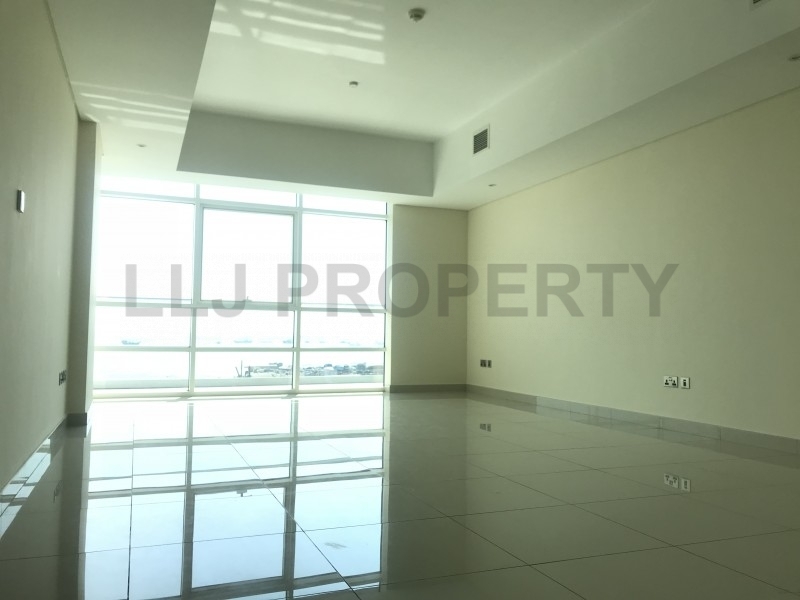 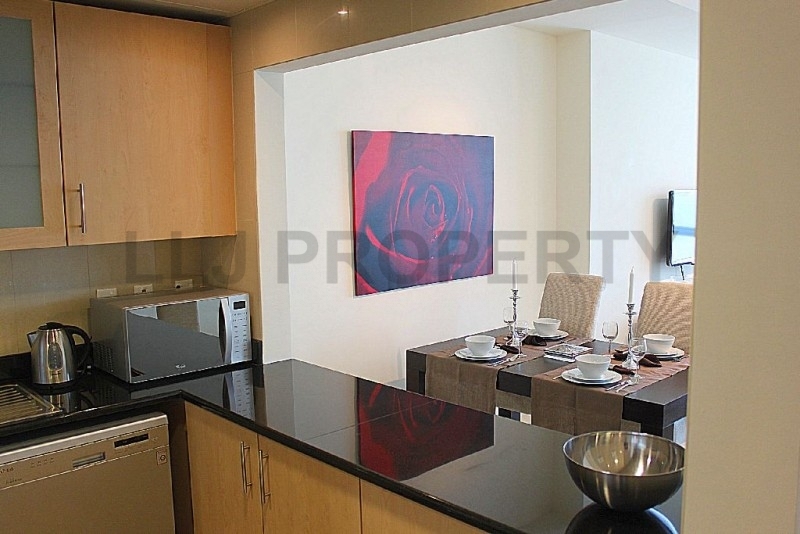 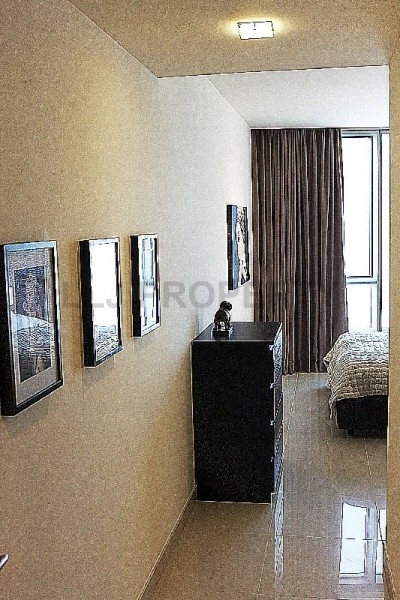 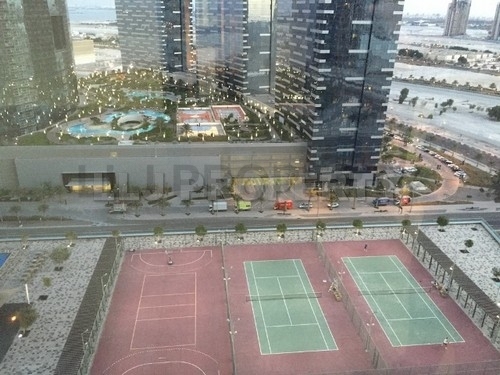 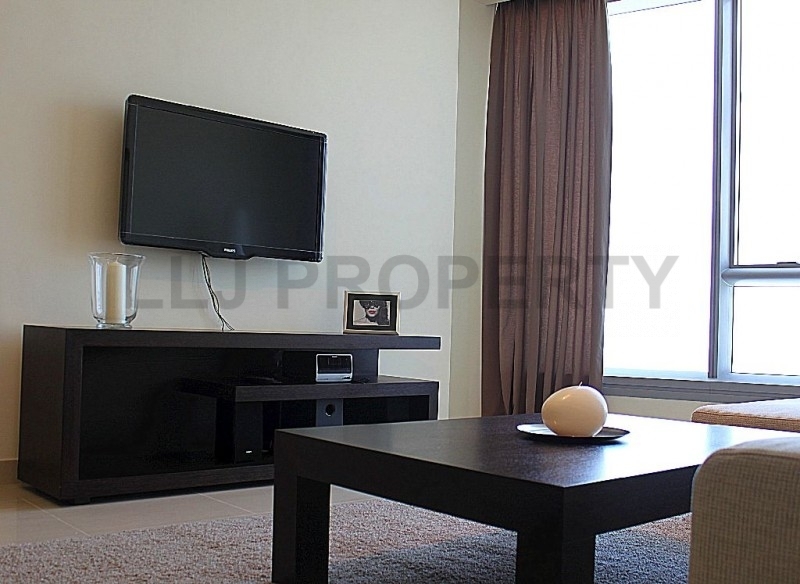 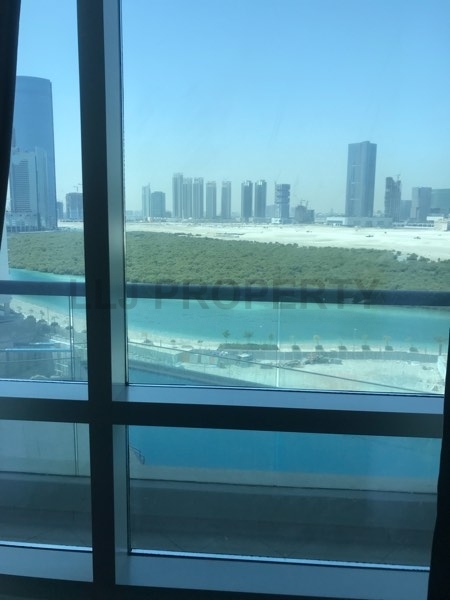 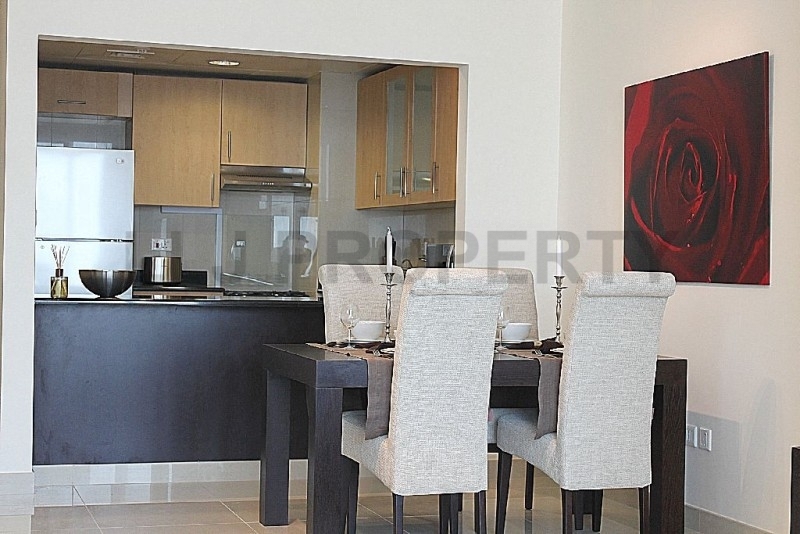 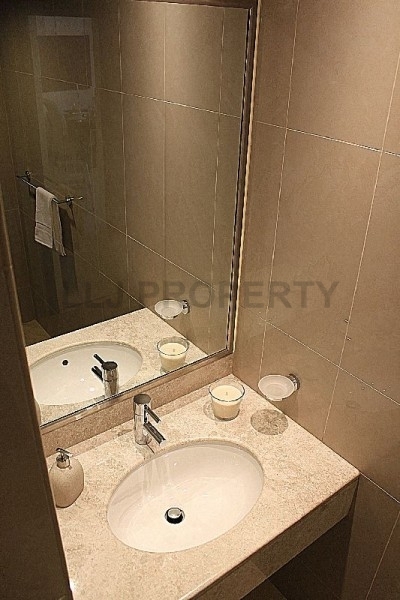 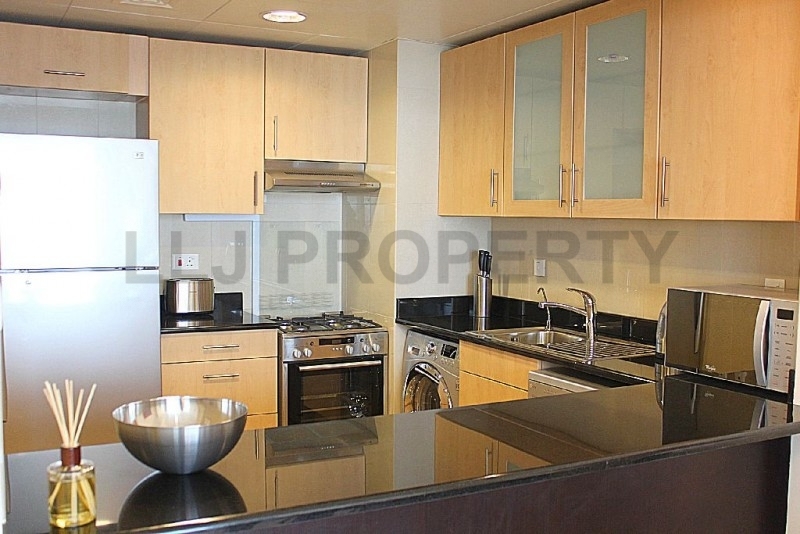 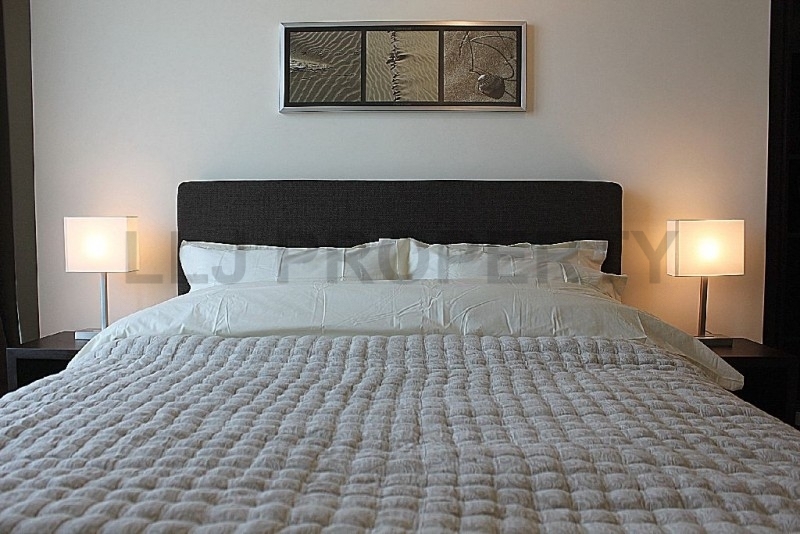 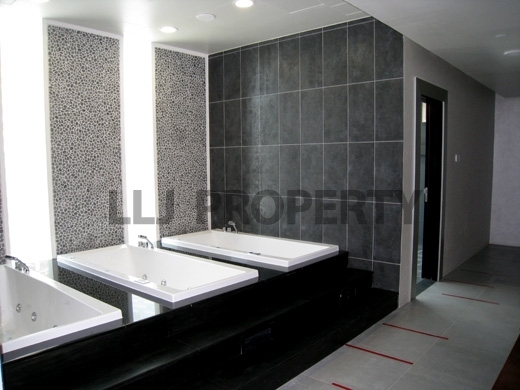 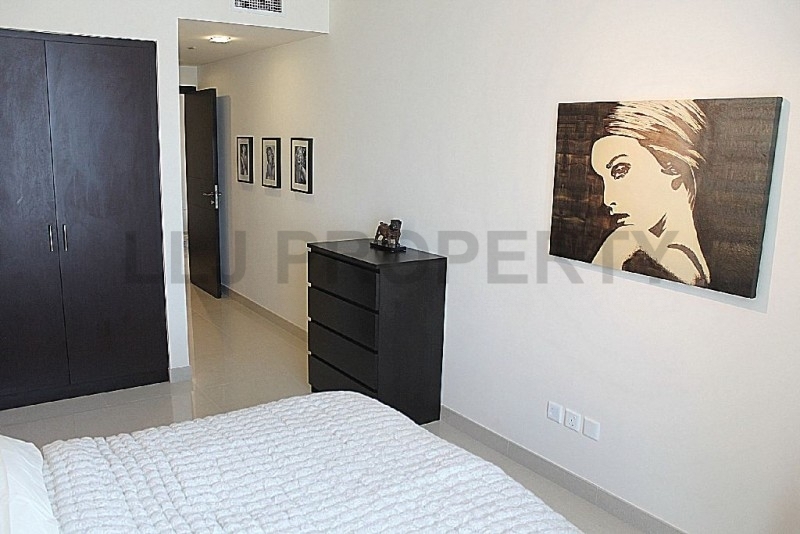 Fully furnished one bedroom with en-suite bathroom and an area of 992.01sqft. 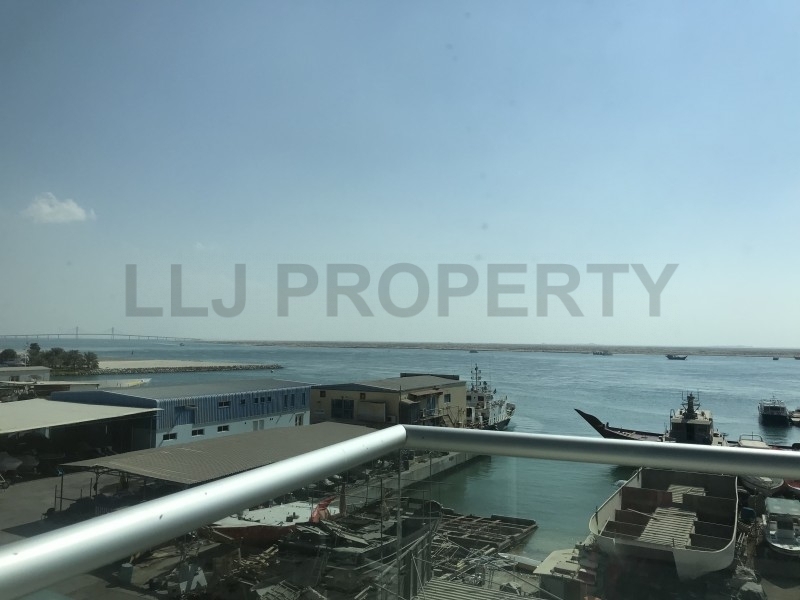 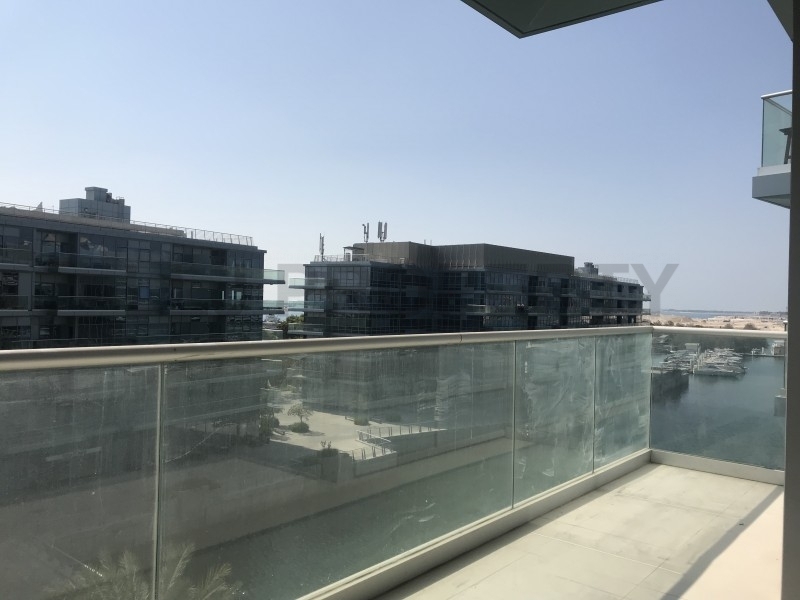 The unit is a simplex with floor to ceiling windows, granite finishing, built-in wardrobes,spacious open kitchen, spacious living/dining area, a powder room for the guests and 1 allocated parking. 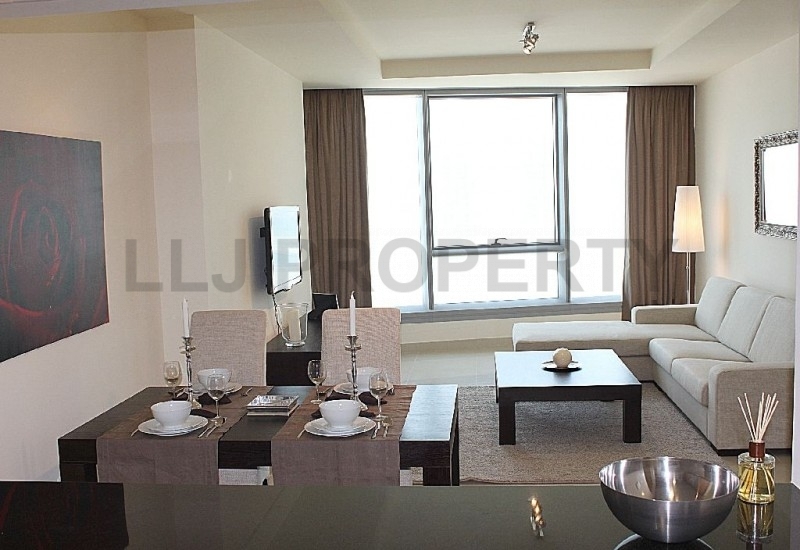 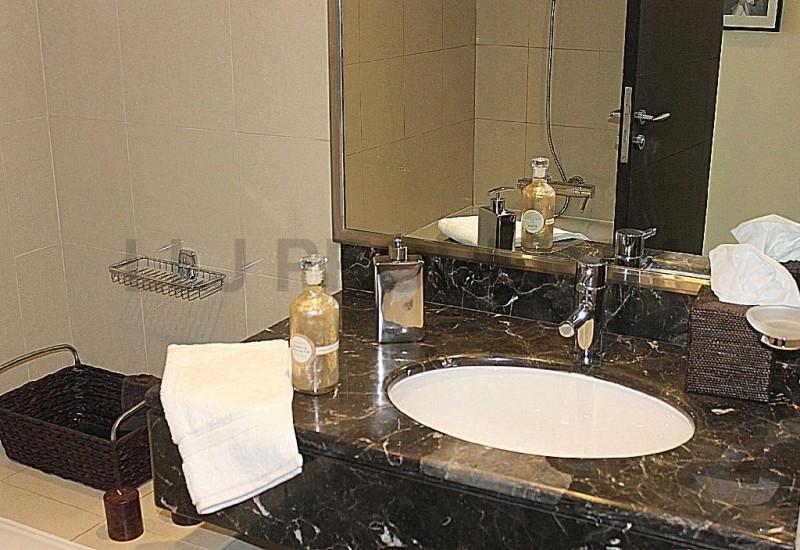 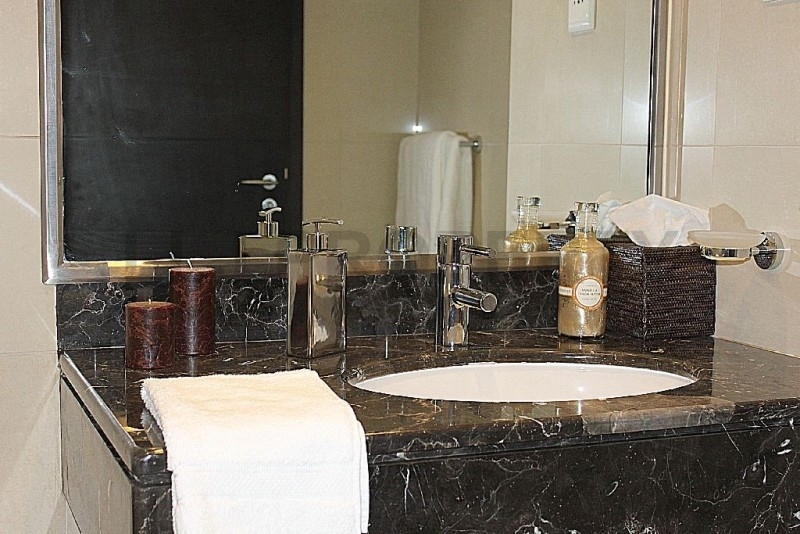 A fully residential within its 65 storeys comprising apartments of one to three bedrooms and penthouses. 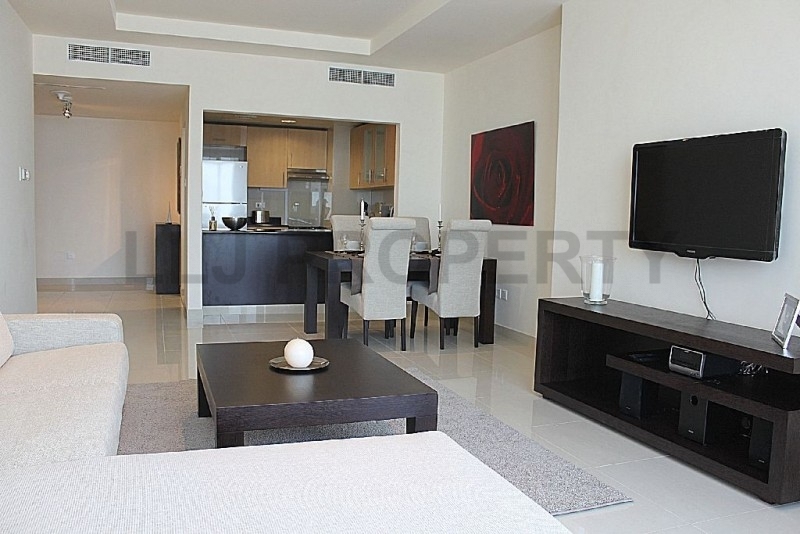 Many of the apartments have spectacular views across the island to the sea and other islands. 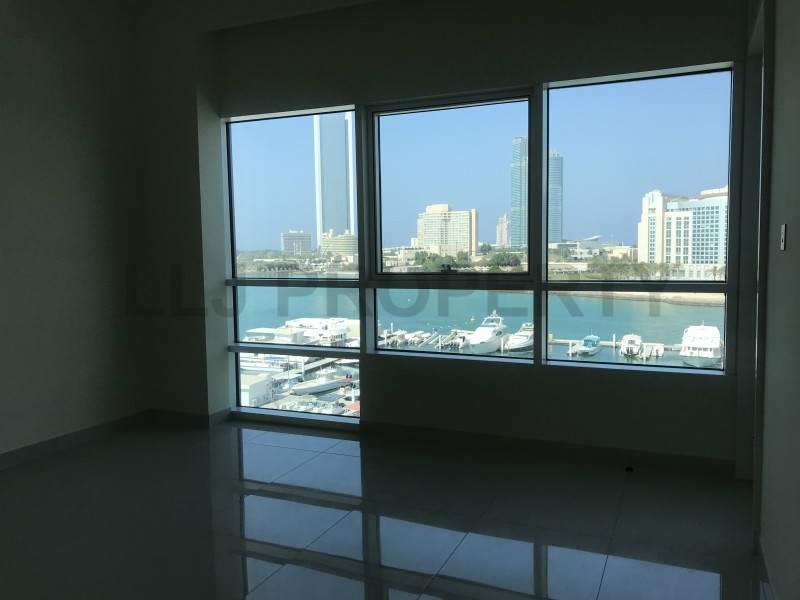 Sun Tower is joined to Sky Tower (featuring high specification office space and apartments) by a podium housing the "Boutik" mall which extends to 13,400 sq m of retail space including the flagship supermarket "Waitrose" as well as a full range of 70 retail, cafe and restaurant outlets. 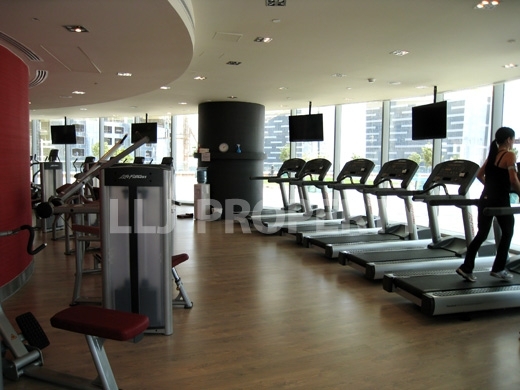 The leisure facilities are situated on the roof of the podium and in adjacent sections of the towers and comprise an Olympic sized lap pool, expansive infinity pool, children's pools as well as three tennis courts, squash courts and gymnasium/health facilities. 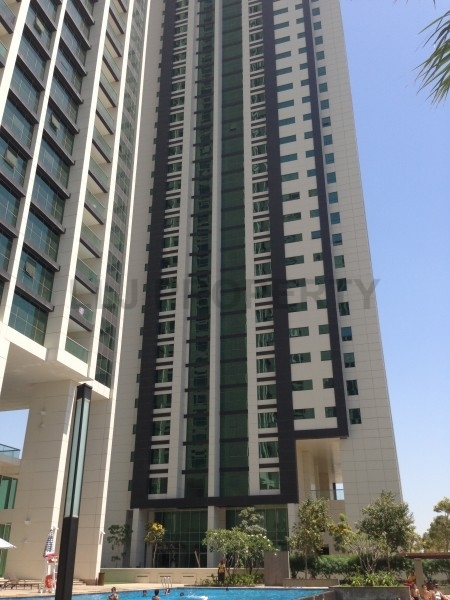 Sun and Sky Towers are now complete and ready for occupation.